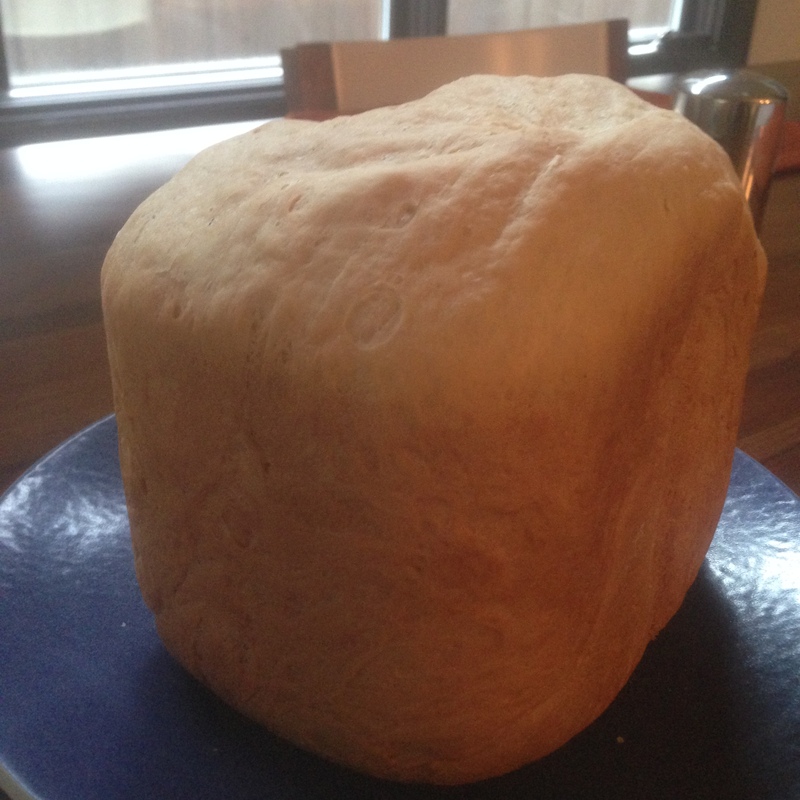 While I was in New Orleans, my grandmother gave me her bread machine. I was super intrigued by it. I’d never really though about them, but they’re so easy and convenient. If you have the ingredients on hand, fresh bread is as easy as putting the ingredients into the machine and pressing start. 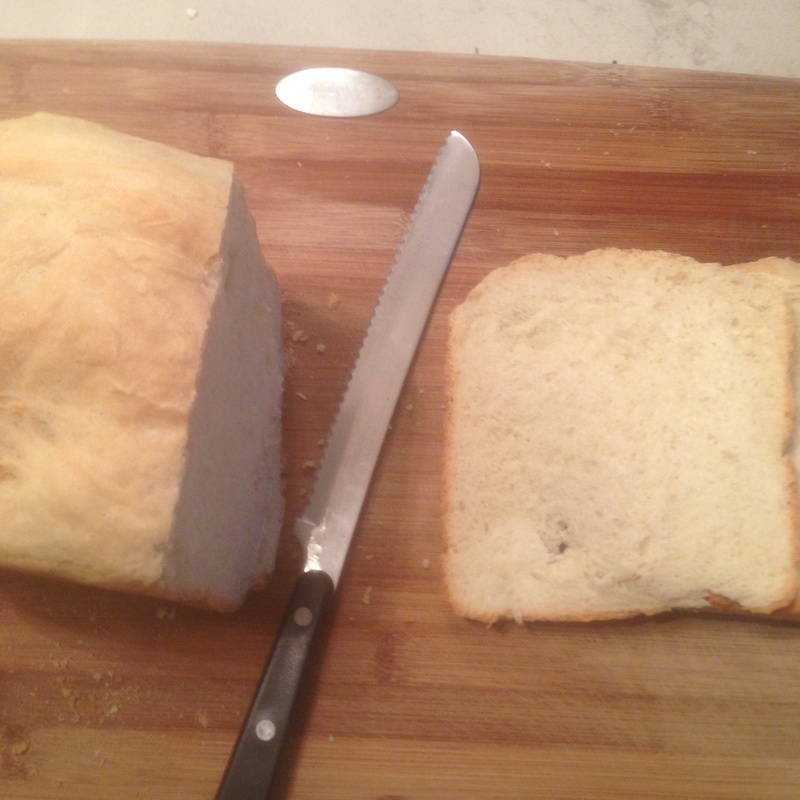 I just made a loaf of white bread for my first attempt at using the machine. After putting in the ingredients, you just choose your cycle and off you go! In my machine, a loaf this size takes 3 hours and has 3 rising cycles and 2 kneading cycles before baking for one hour. I think I’ll definitely be getting a lot of use out of this. It’s so simple and nothing beats fresh bread, except for maybe the smell of bread baking. I’m excited to see what else this thing can do!